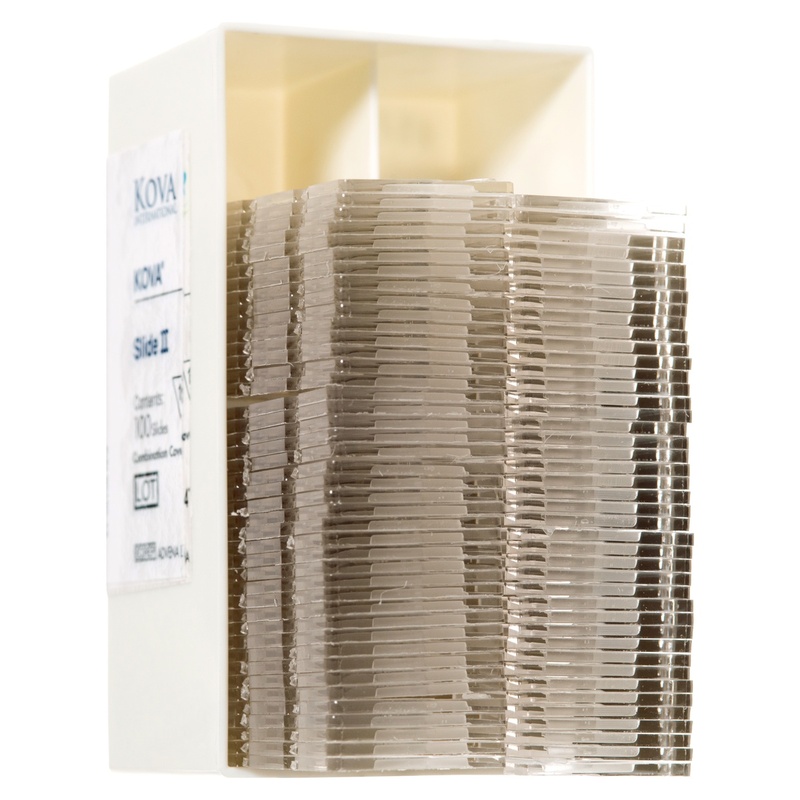 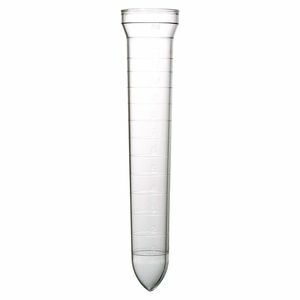 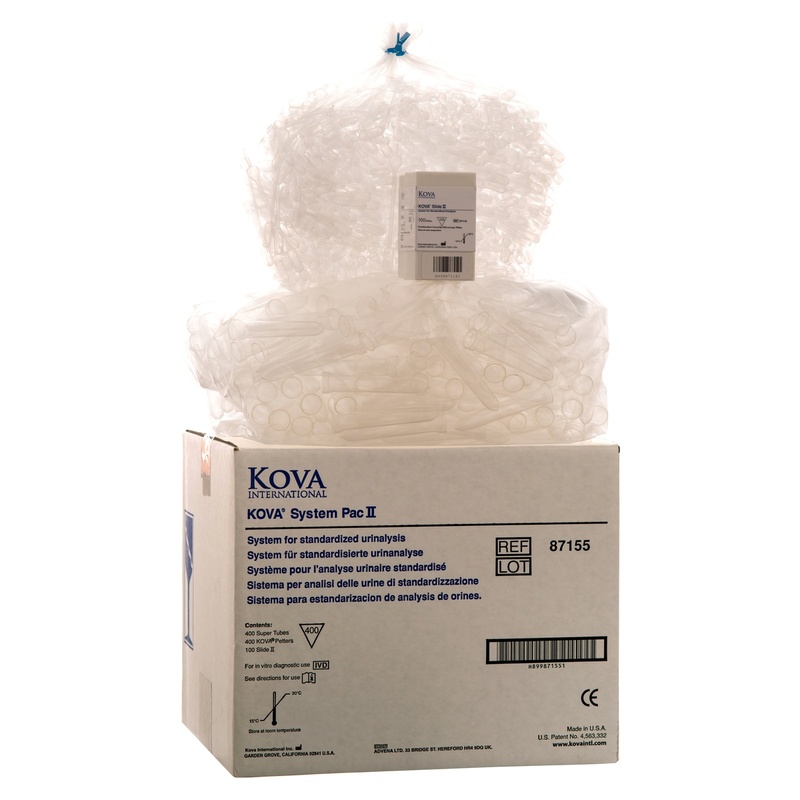 400 − KOVA® Super Tubes − a 12mL graduated non-sterile disposable centrifuge tube manufactured of high-quality, break-resistant clear plastic and marked in 1-mL increments. 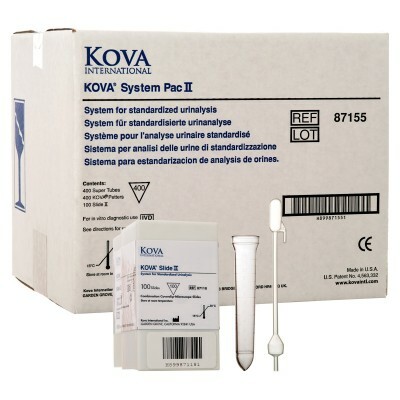 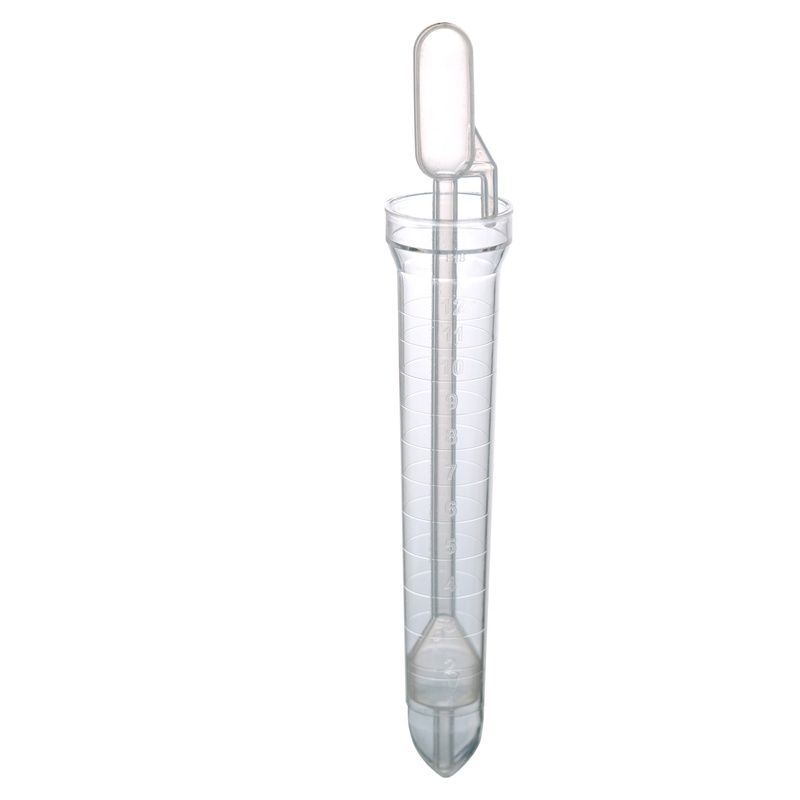 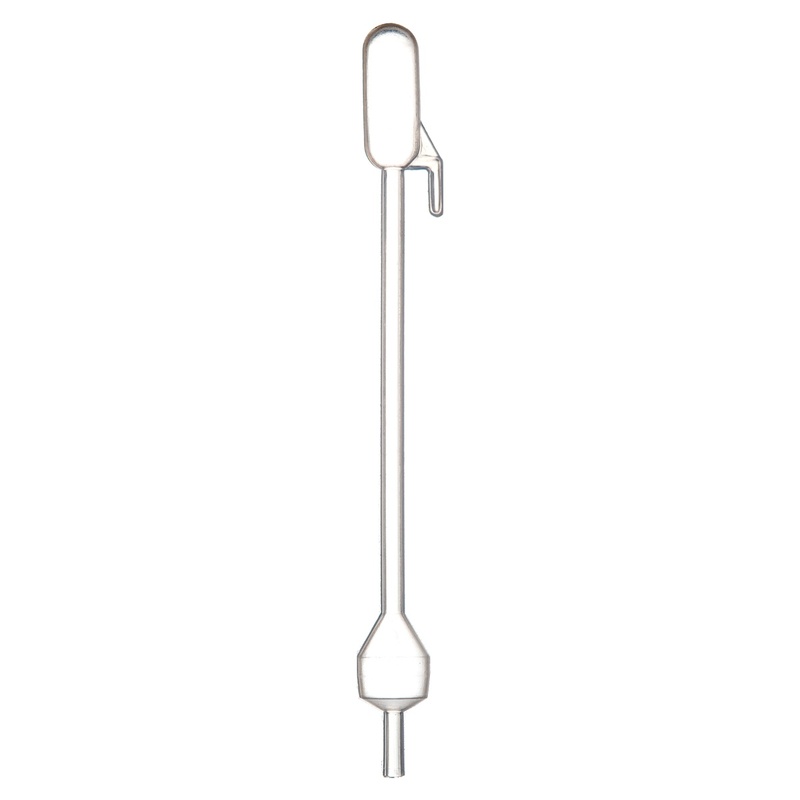 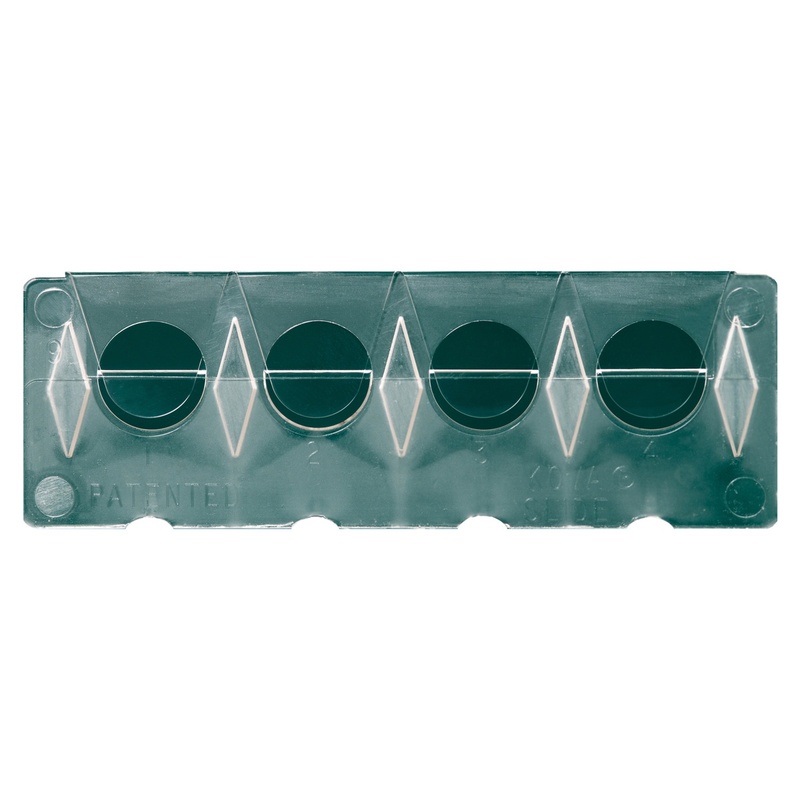 400 − KOVA® Petters − a disposable plastic transfer pipette that features a unique lock for one-step, contamination-free decanting, retaining 1.0mL of urine after centrifugation. 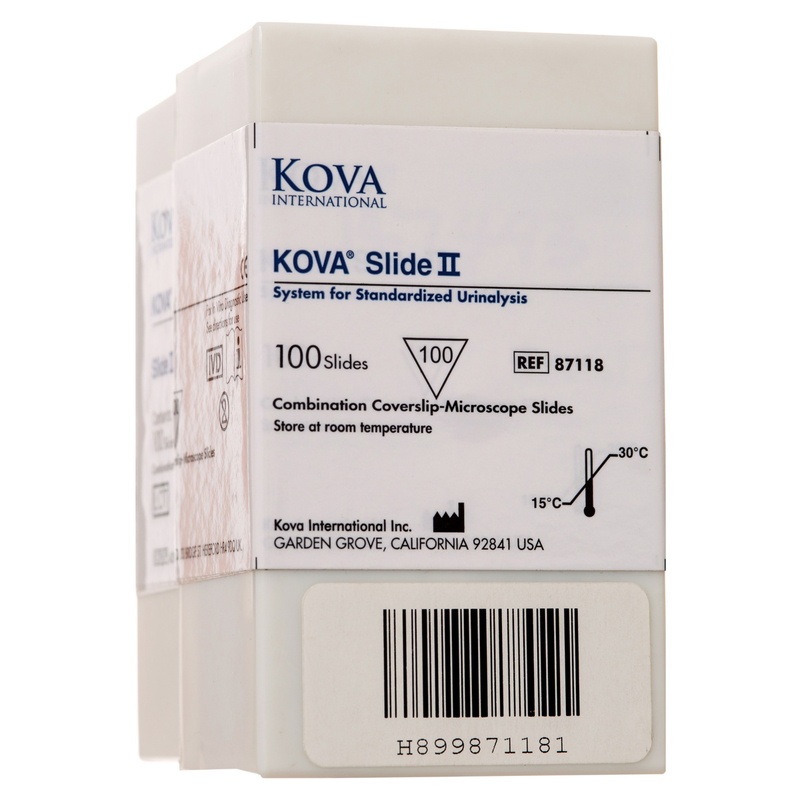 100 − KOVA® Slide II − a slide with four optically clear chambers.